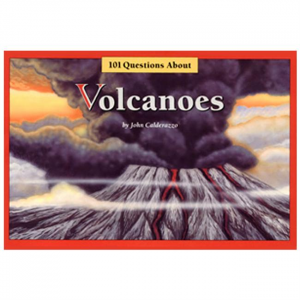 Intriguing questions and answers about volcanoes, featuring volcanic sites in the United States, most of which are preserved and interpreted by the National Park Service. Illustrations by Brian Wignall. 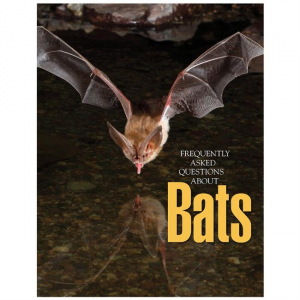 Photos by leading natural history photographers. 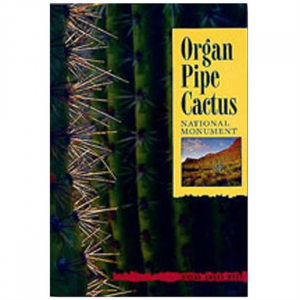 This large-format book gives full play to the diverse natural and geological site. 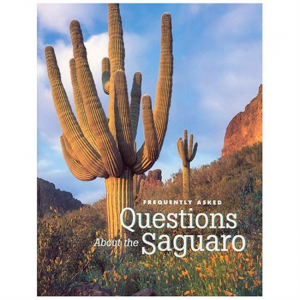 Where Edges Meet takes readers through the secret gem of Southwest natural preserves. Fascinating natural history, crystal stars and stunning mountains. 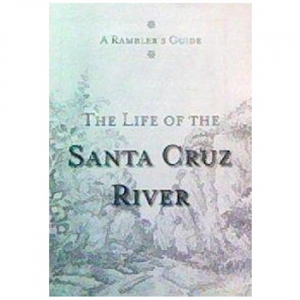 Describes the tremendous life and diversity supported by the Santa Cruz River.